. : Easy Self-Help Acupressure Kit for Parents | Positive Parenting Program :. When you buy the Easy Self-Help Acupressure Kit for Kids and Parents you will have a simple set of tools to help your family get more out of every day. 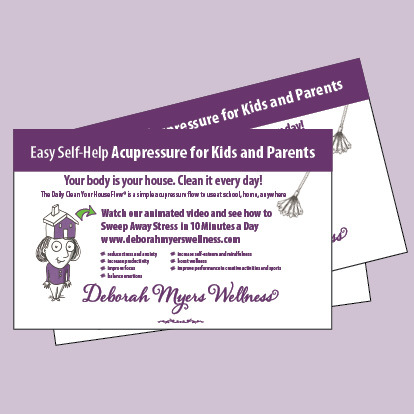 The Kids and Parents Kit includes the Daily Clean Your House Flow animated video plus a guide entitled Easy Self-Help Acupressure for Kids and Parents—Daily Clean Your House Flow for Families: A Smart Parent’s Guide to Healthy, Productive Kids and Happy Families. 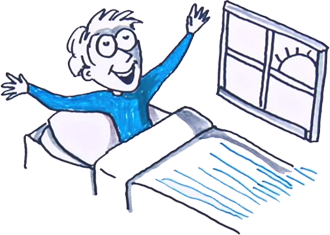 The Kit offers clear explanations and an entertaining demonstration of what to do to increase attention span, reduce stress and handle emotions. Please make sure you choose the ebook format you want to have as part of your package. Once it’s chosen, you can not change it. However, once you add this kit to your Cart, you will have the opportunity to purchase additional guides in other formats, including the print version (via a special link in your confirmation email message). Homeschooling families can use their stipend for this kit. Go here for further information. The Smart Parent’s Guide to Healthy, Productive Kids and Happy Families presents brief, clear explanations and fun illustrations of each of the nine steps of the Daily Clean Your House Flow. The lively Daily Flow video demonstrates the acupressure poses through animated illustrations and music that is appealing to children of all ages. Each step involves gently placing your fingertips on acupressure points to harmonize and restore the energy flow in your body. The whole process takes less than 10 minutes but provides long-lasting results. With the Daily Clean Your House Flow as part of your routine, you and your family can feel great anytime!